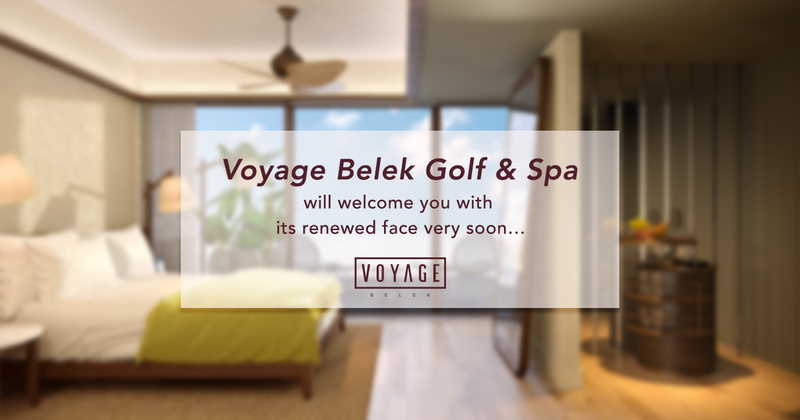 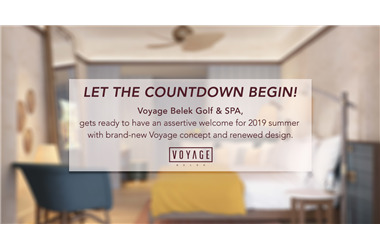 Voyage Belek Golf & SPA,gets ready to have an assertive welcome for 2019 summer with brand-new Voyage concept and renewed design. 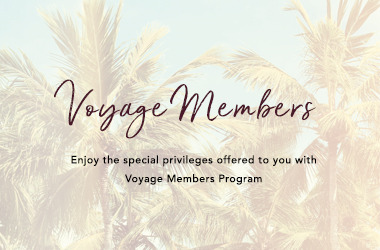 Enjoy your personal advantages with the Voyage Members Program. 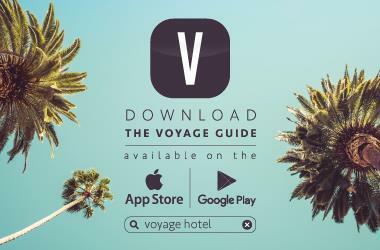 Voyage Hotels: always at your side with our new mobile app. 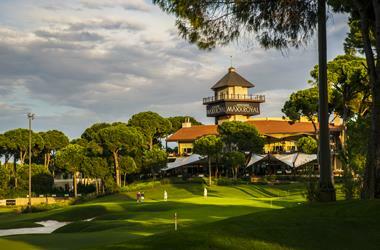 Preparations have begun for the second tournament! 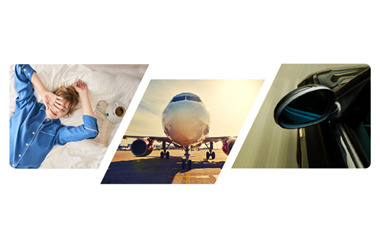 Your holiday plan at your fingertips! 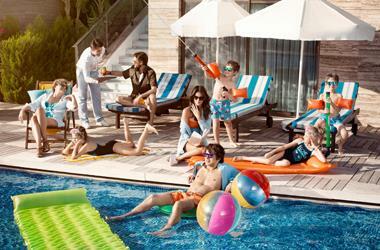 Just set the date for your holiday - and leave it to us to process your reservations with the best alternatives! 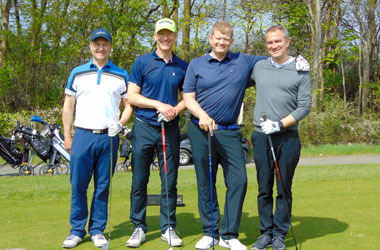 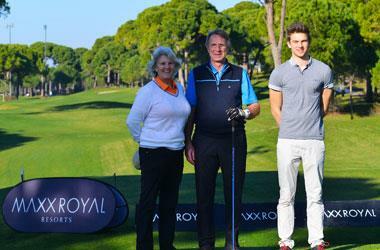 Bob van der Voort from Netherlands representing The Dutch Golf Club won the 1. 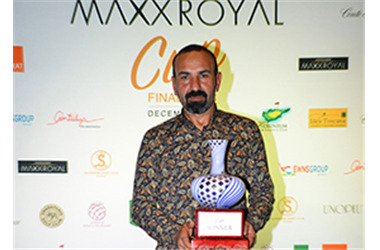 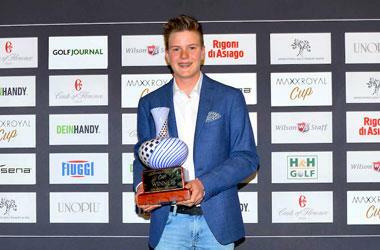 Maxx Royal Cup at Montgomerie Maxx Royal with scoring 70 points after two rounds of Final. 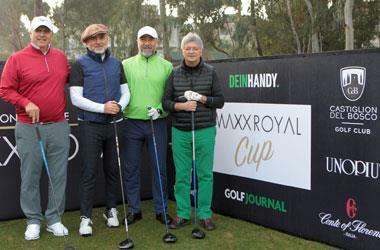 Final round of Maxx Royal Cup continues and golfers enjoy the course. 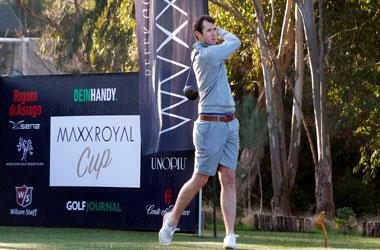 Here we go for the final for the 1st round of Maxx Royal Cup. 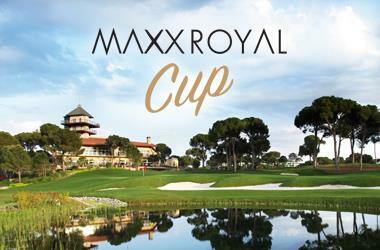 Excitement reaches a peak for the Maxx Royal Cup! 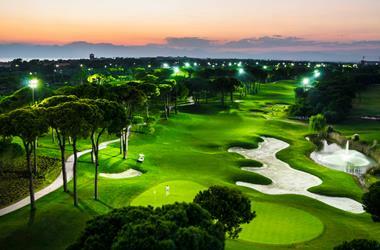 Live the passion of golf day & night! 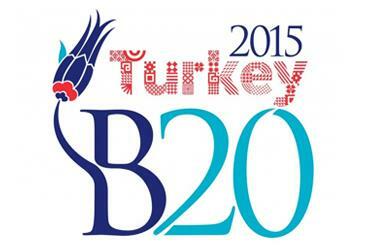 The B-20 Summit attended by the leaders of the business world was held on 14-15 November 2015 at Voyage Belek Golf & Spa.